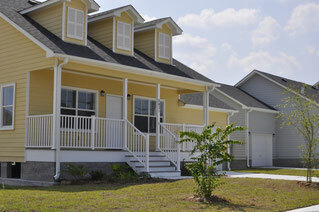 Our Residential and Redesign Program is state of the art. We enjoy this work because it allows us to maximize spaces and views that were previously unused. We can make your space reflect your unique lifestyle and make your living more enjoyable, more unique and more functional. 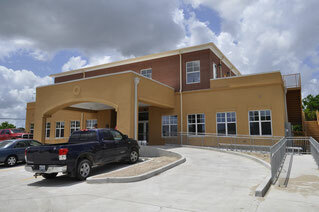 Making a community function in a way that reflects the residents of that community is fulfilling. It gives us the opportunity to work with residents and reflect change on a larger scale. 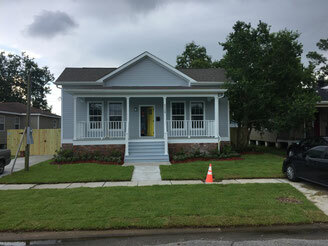 Our team has worked on numerous commercial development projects in and around the City of New Orleans, it has been a labor of love and commitment to the betterment of our City. 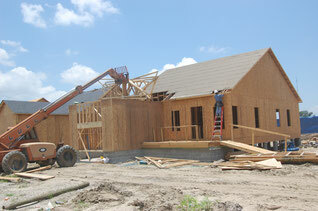 Construction can be frustrating without a team of professionals that can guide you through the process. By the time our Architects guide you through the permitting process, an important relationship is formed. A trust and a bond. 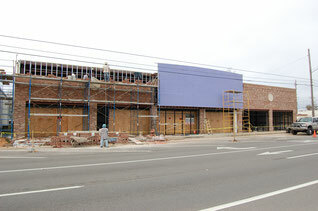 We find that continuing this relationship throughout the construction process is key in the success of the project. Small Business makes the world go around. 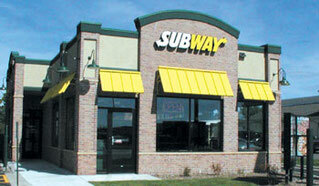 We have supported many small business and franchise owners realize their dreams. 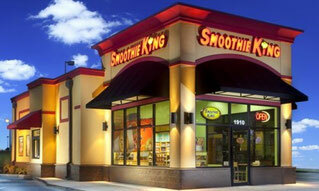 We have helped owners open Smoothie King's, Church's Chicken and Subway's to name a few. The challenge is always permitting and code review. Our team is ready, we are qualified and we are effective when working with the city officials in getting your project approved. What an opportunity it is to work with doctors to create spaces that promote health and wellness. 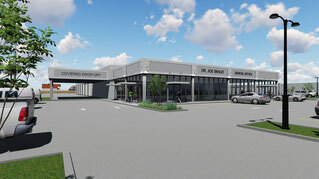 We have worked on large offices new construction to small commercial space re-designs. Each profession (medicine, optometry, dentistry) has its own state and local requirements, and each project has its own unique challenges. Getting doctors through this meticulous process really supports them so they can concentrate on the real issue at hand--- HEALTH & WELLNESS in their communities.